Human Development – Online Course | Start with Lecturio for free! 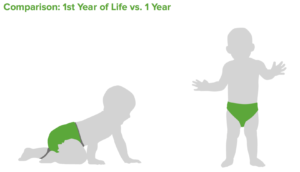 Human development: take a journey through life! The development of the human body is marked by constant change from the very beginning: a physical, social and cognitive progress, with several significant milestones. 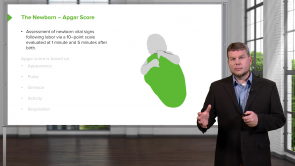 Follow Prof. Thad Wilson as he explains the main aspects of human development. Physiology professor Thad Wilson helps students prepare for medical board exams and has taught medical students at several universities across the US. He has also coauthored over 75 scientific articles and a textbook. The course not only includes high-quality video lectures, but also the option to access download material to support your learning process, and have content-related questions answered directly by Prof. Wilson. Ranking the common causes of death among different age groups can be a useful tool in finding out the options to reduce cause-specific morbidity and mortality rates. It should be kept in mind that rankings, however, do not illustrate the mortality risk. 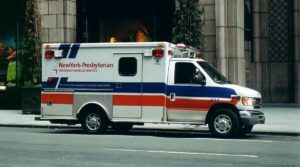 The ranking of a specific cause as a reason for frequent deaths may change over time, even if the mortality rates have not changed. Similarly, ranking of a specific cause may remain the same, even though the mortality rate declines; therefore, it is not intelligible to conclude the mortality risk from the rankings of mortality rates. In the early phases of extrauterine life, the human body goes through various circulatory, thermoregulatory, renal, pulmonary, immune and metabolic adaptations to achieve proper function outside the protective environment of the womb. 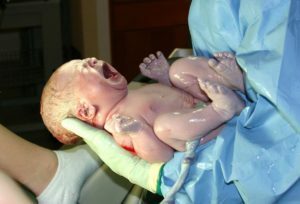 The process of birth lays significant challenges for the newborn. Developmental milestones are the functioning skills or acts which most children can perform when they reach a certain age. The pediatrician uses these milestones to check the development of a child at different stages. Each milestone determines an age. 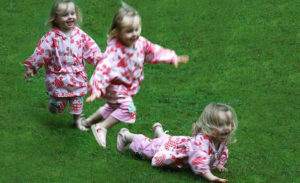 However, the actual development stage of the child can vary based on the fact that children are not identical. There are four major types of developments in each milestone, namely motor, sensory, communication and feeding. 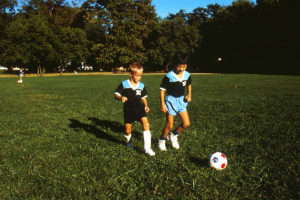 Milestones of various ages provide a predictable pattern in infants and children concerning the development of their skills in each age group. Understanding of the normal child development helps clinicians to identify any symptom of delayed child development. Early identification of the developmental delays can prevent future complications, and the child can be timely referred for therapeutic services. The aim is to promote healthy development. Developmental milestones have been established in physical, social, verbal and cognitive domains. Thad Wilson is a Professor of Physiology and has been teaching medical students for more than a dozen years at Colleges of Medicine in Philadelphia, PA (Drexel University); Athens, OH (Ohio University), and Indianapolis, IN (Marian University). He has worked extensively developing and improving medical curriculums, as well as serving in leadership roles as a Medical Physiology course director and Organ System team leader. Professor Thad Wilson has been awarded multiple medical school teaching awards and previously was involved in both question writing and question reviewing for national board exams in the health sciences. He currently helps students prepare for medical board exams, in addition to his teaching and scientific pursuits. Professor Thad Wilson has coauthored over 75 peer-reviewed scientific articles as well as a physiology textbook, Lippincott’s Illustrated Reviews: Physiology, which has been translated into four languages and a number of electronic formats. It was concise and direct and I liked it very much. It was a precise course overview of human development, and it is really useful to start learning pediatrics basics.